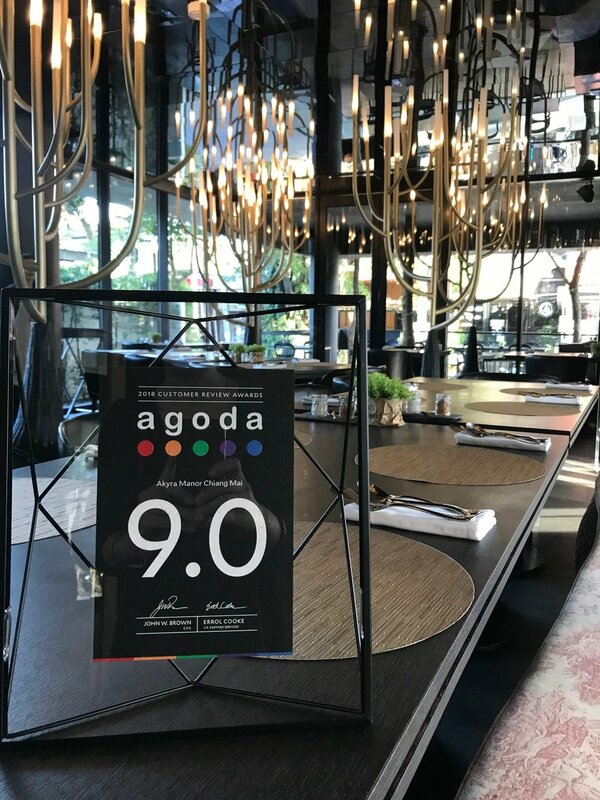 Akyra Manor Chiang Mai bags 2018 Customer Review Awards with a high rating of 9.0 from Agoda! 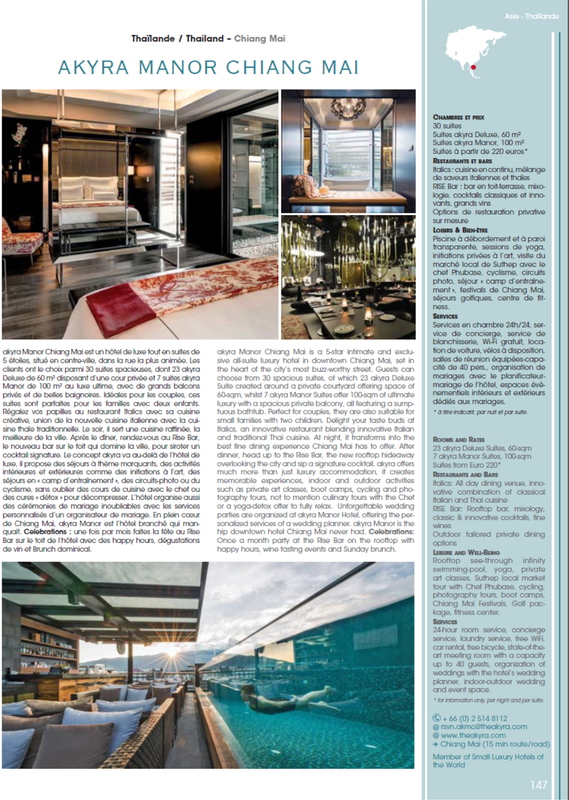 Mr. Lee Yong Chye, one of the founders of Shimaya Stays, has recently interviewed by BoutiqueHomes. 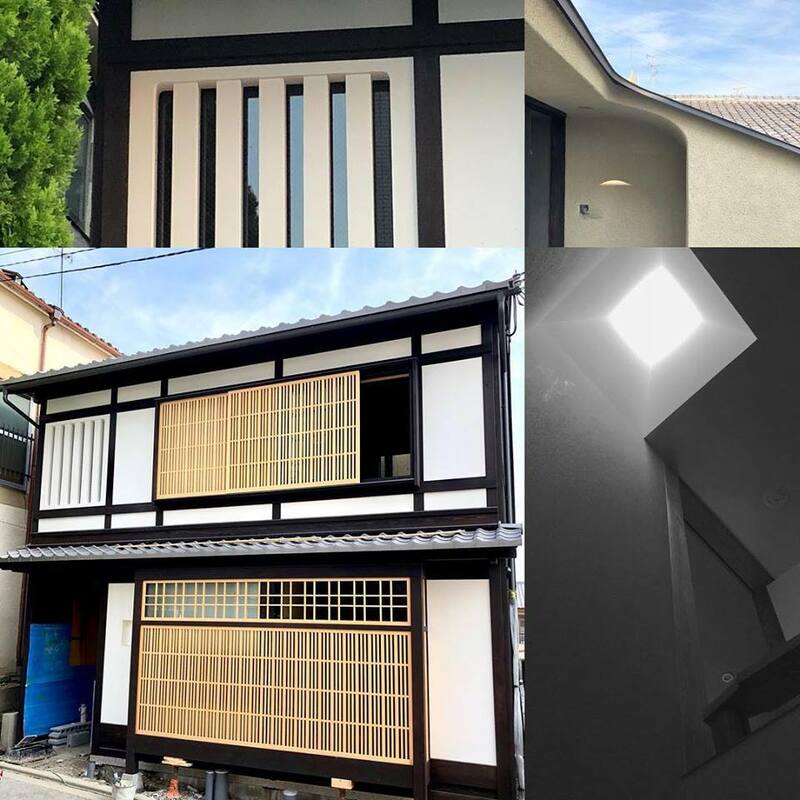 Mr. Lee has shared with BoutiqueHomes his journey from restoring a historical machiya to building a brand one in Kyoto. 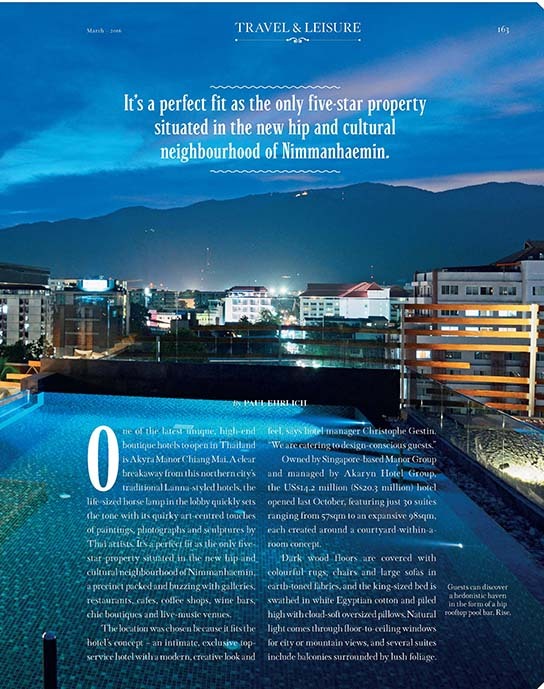 BK Magazine brings you to the best hotel in Nimman Road, Akyra Manor Chiang Mai! Shimaya Stays will be having the soft launch of Komatsu South at the end of September, please come and join us! 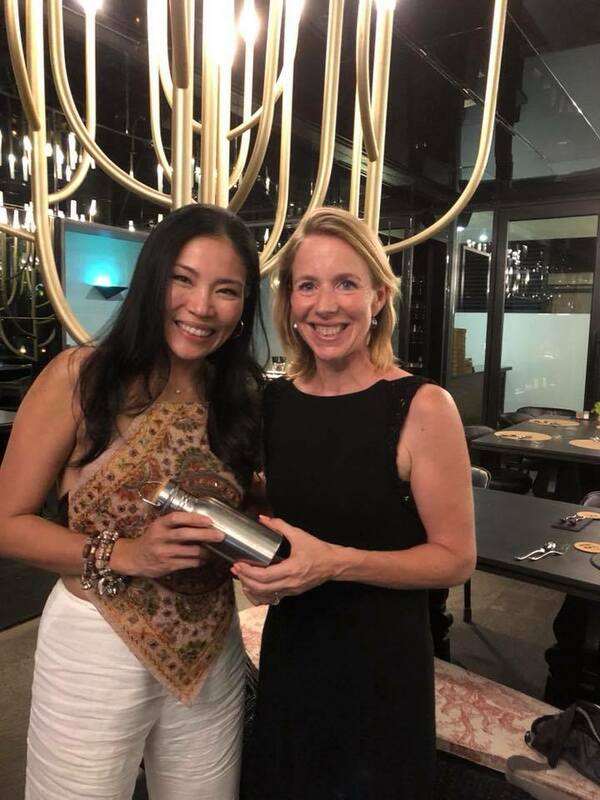 The Secretary of State of the Netherlands visited Akyra Manor Chiang Mai and congratulated us on the No Single Use Plastic initiative. 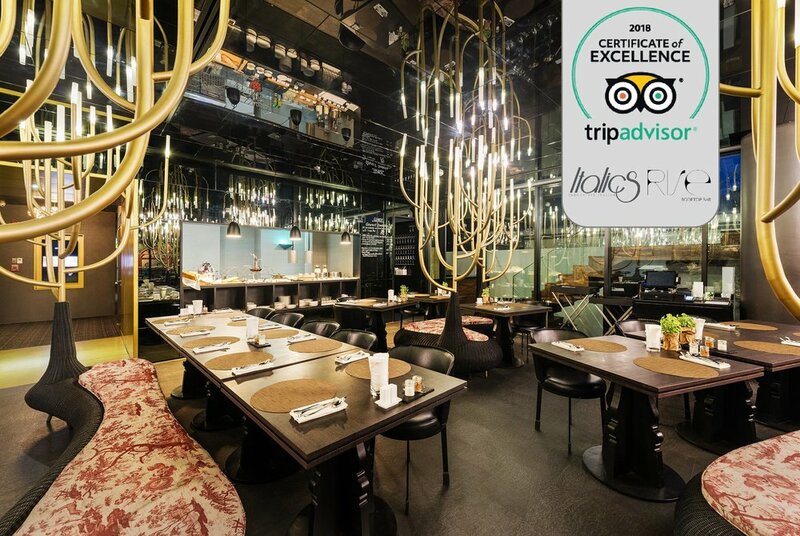 Try the authentic ‘Khao Soi’ at Italics Restaurant, and learn the tips for making the perfect ‘Khao Soi’ from Chef Phubase! 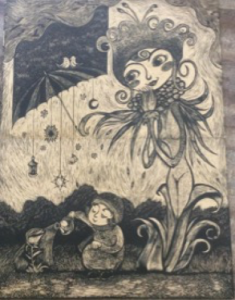 Akyra Manor Chiang Mai plays host to an exhibition by two celebrated local artists, Kosin Pipattanasookmongkol and Natheephol Charoenturayon. 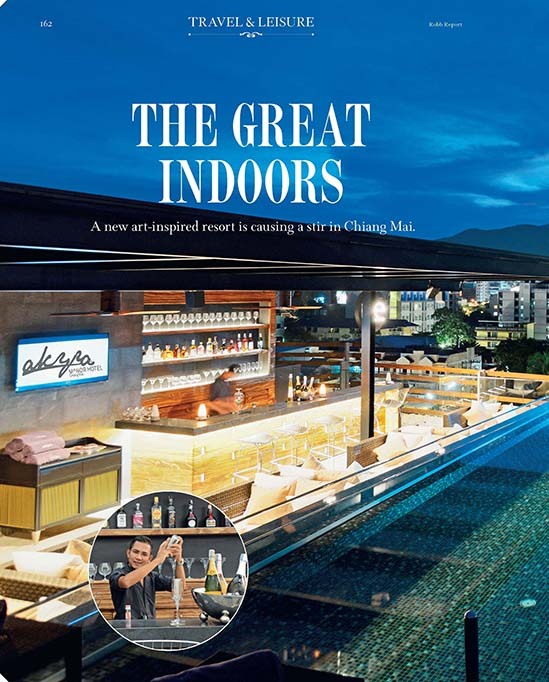 Kosin’s Siam Arak brand pieces will be displayed at the hotel’s boutique, while Natheephol’s artworks will be showcased in the lobby and on each guest floor. The artworks will be on exhibition until the end of October 2018. 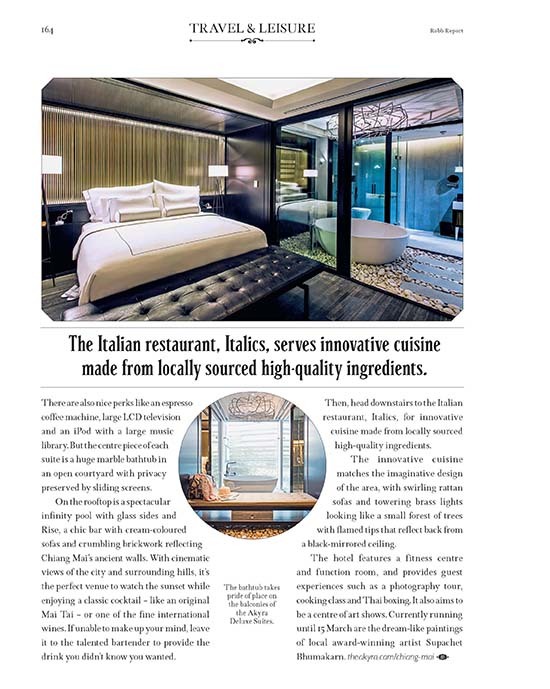 What do a luxury hotel in Chiang Mai, a guesthouse in Busan and a ski lodge in Hakuba have in common? 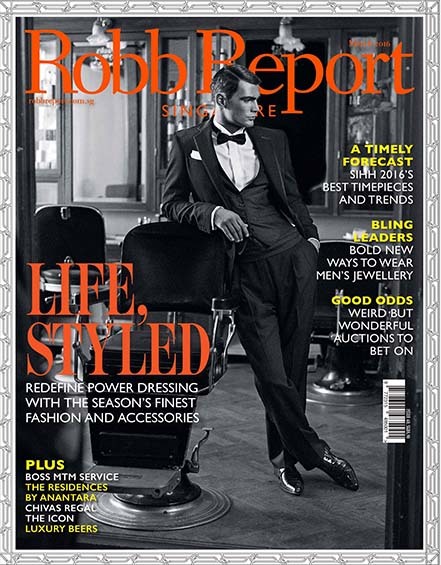 Singaporean owners with no hospitality experience, but lots of gumption! Manor Group, a Singapore-based real estate investment and hospitality development company announces strategic partnership with Shimaya Stays to expand its presence in Japan. 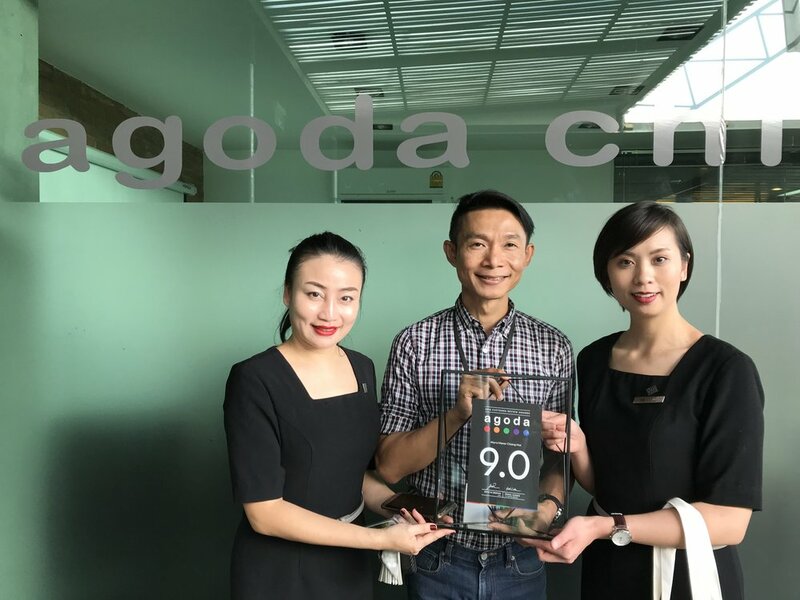 The strategic alliance combines Manor Group’s hotel management expertise with Shimaya Stays’s local knowledge, to collaborate on the development and management of Shimaya-branded Machiyas (Kyoto Townhouses) in Japan. 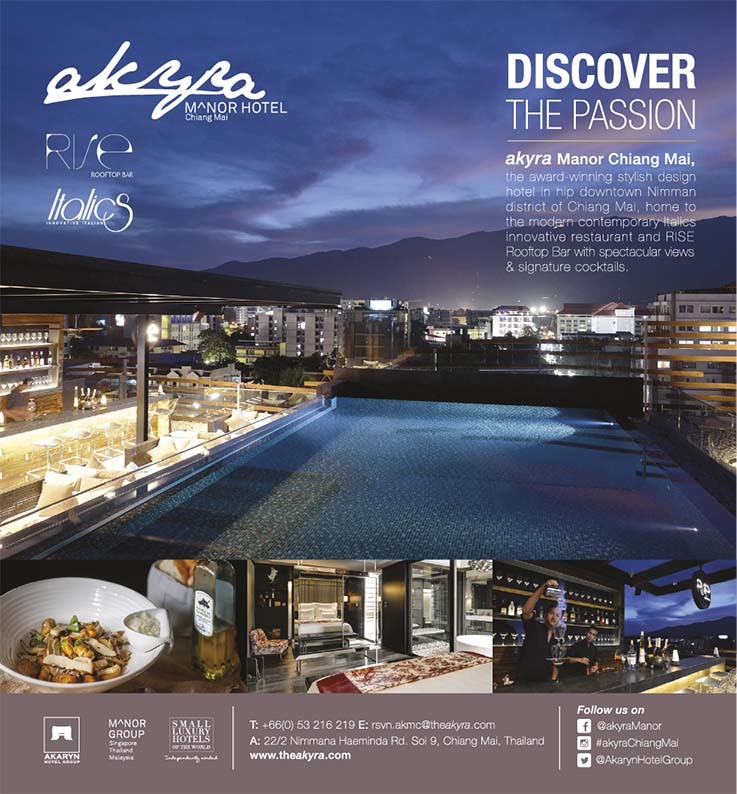 Akyra Manor Chiang Mai is Featured in Exotiq Thailand Magazine Issue No.5! We are very honoured to have His Excellency Dr. Tony Tan Keng Yam, President of the Republic of Singapore, visit us today at our restaurant Italics, Chiang Mai!